Multimodal Composition gives instructors a starting point for rethinking the kinds of texts they teach and produce. 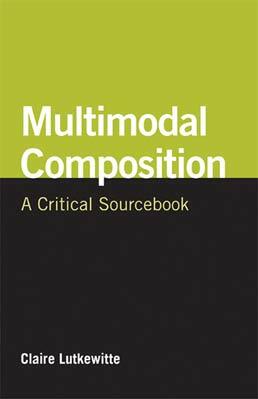 Chapters take up fundamental questions, such as What is multimodal composition, and why should I care about it? How do I bring multimodal composition into the classroom? 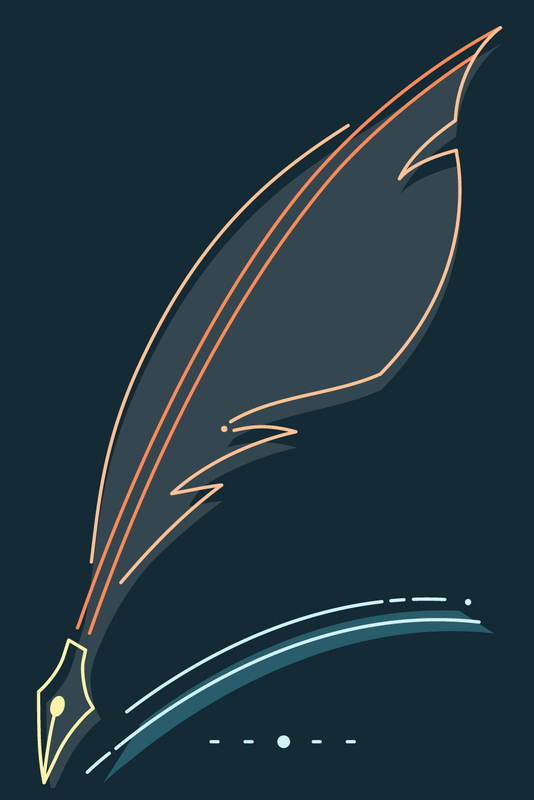 How do I use multiple modes in my scholarship? With practical discussions about assessing student work and incorporating multiple modes into composition scholarship, this book provides a firm foundation for graduate teaching assistants and established instructors alike. Claire Lutkewitte, PhD, is an assistant professor of writing at Nova Southeastern University where she teaches a variety of undergraduate and graduate composition courses. She has published and presented on multimodal composition, composition pedagogy, computers and technology, and writing center practice. Her current research interests include investigating the relationships between mobile learning and composition and exploring how new technologies, like mobile technologies, can help or hinder composition instructors and students in and out of the classroom. Her latest work, an edited collection called Web 2.0 Applications for Composition Classrooms, examines successful composition assignments that creatively utilize Web 2.0 applications.